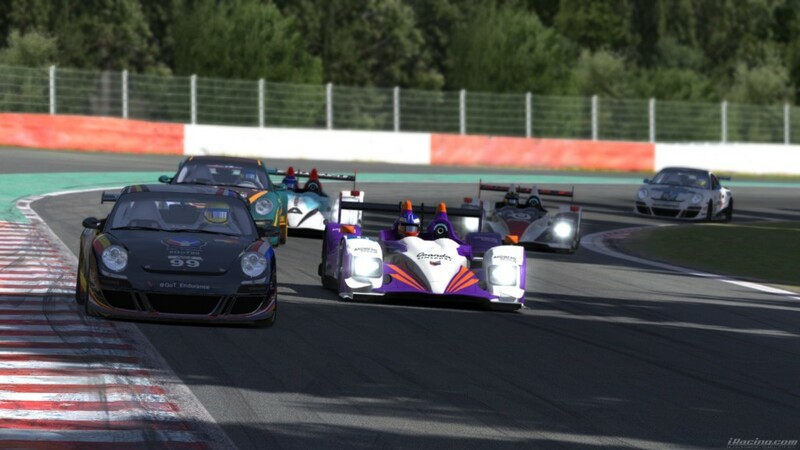 Sunday March 15th is the finale of the first season of the NEO Endurance Series. Nobody was able to clinch the championship just yet and it all come down to the final 6 hours of season, at Road-Atlanta. It is very close in the points standings. A small mistake by any top running team may result in a serious drop in the standings. To make it clear, let’s focus only on the cars able to win the championship in each class. 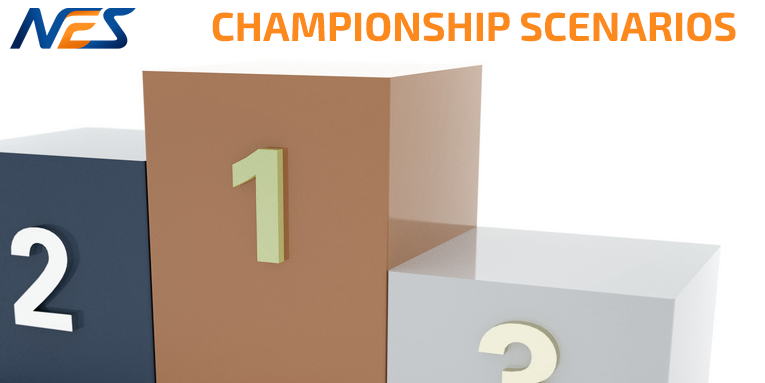 If two or more teams finish the season with the same amount of points, the higher place in the championship shall be the awarded to the team with the most wins. If the number of wins is the same, the number of second places will be the tie breaker. This will continue until a winner emerges. In case of a further tie, the criterion for breaking the tie is the best laptime set by each car in each race. The battle in the Prototype class is between Coanda Simsport with 182 points and Radicals Online with 146 points. 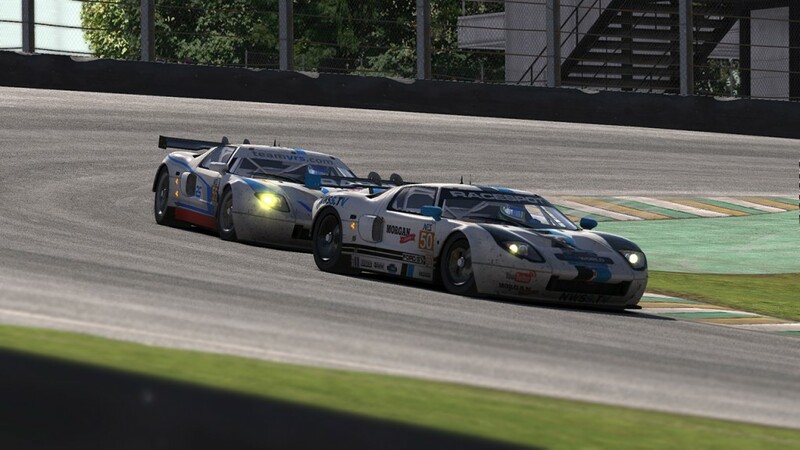 Coanda Simsport will win the championship if they finish 6th or better. Also if Radicals Online finish 3rd or lower the victory will be Coanda Simsport’s. If Radicals Online finishes in 2nd, however, with Coanda Simsport down in 11th or lower, then Radicals will actually win. Another scenario of Radicals Online taking the championship is if they win the last race and Coanda Simsport finishes in 7th. Jumping to Grand Touring Challenge as this is fairly simple like the prototype class. Vergil Racing leads with 159 points, with SRN Motorsports in 2nd with 133 points. Vergil Racing wins the championship if the team finish in 4th or better. If SRN Motorsports finish 4th or lower, then Vergil Racing is automatically the winner. SRN Motorsports takes the championship if they finish 1st while Vergil Racing finishes 5th or lower. 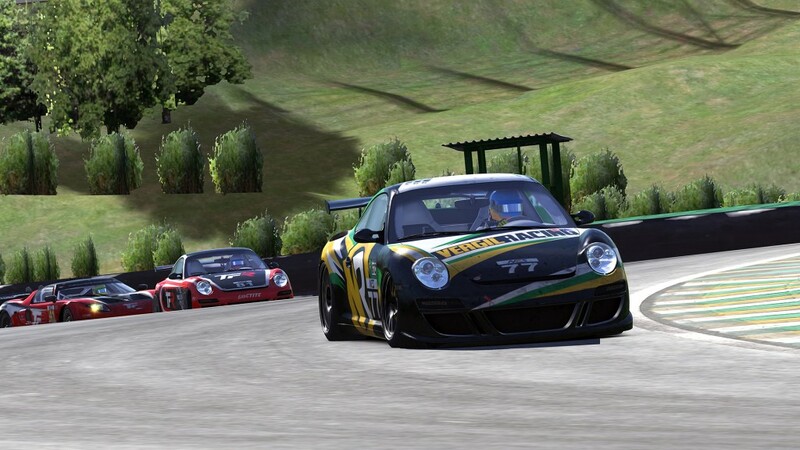 Another scenario is SRN Motorsports finishing 2nd while Vergil Racing finishes 7th or lower. And the last scenario for SRN Motorsports taking the championship is with them coming home in 3rd while Vergil finishes 10th or lower. The Grand Touring championship is fully open. Four teams have the opportunity to win this class championship. New World Sim Sport (NWSS) leads with 138 points, second is Apex Racing UK (ARUK) with 130 points, third is iRacingDenmark Assault Racing (iRDK) with 120 points and Fenix Motorsports 64 (Fenix) has 116 points. The following displays only the most likely scenarios in the GT class at Road Atlanta. Big thanks to Amjed Yamin of New World Sim Sport for calculating the scenarios. The scenarios are complex in the GT championship and outlined are only the most likely scenarios. If any of these teams drop further down the positions it can really spice up the championship. During the 6 hours of Road Atlanta race NEO will keep the viewers updated on the provisional points live through the Racespot live stream. Don’t misschien the action and watch the race right here on Sunday March 15 at 14:00 GMT and get your calculators out!